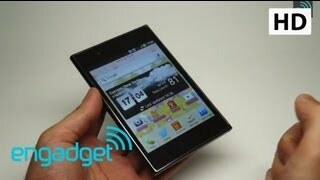 How to Factory Reset through code on LG F100L(LGF100L) aka LG Optimus Vu ? How to Factory Reset through menu on LG F100L(LGF100L) aka LG Optimus Vu ? 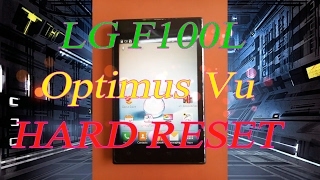 How to Hard Reset on LG F100L(LGF100L) aka LG Optimus Vu ? 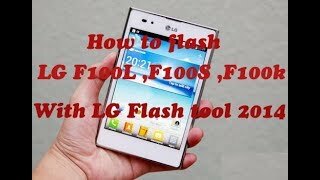 HOW TO HARD RESET LG F100L , F100S , F100 Optimus Vu . forgotten pattern / password / gmail remove.